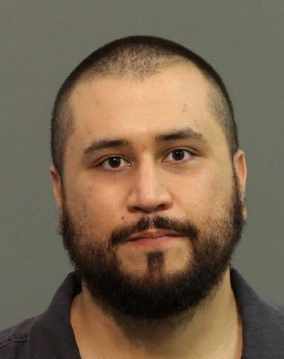 Samantha Scheibe, who has accused George Zimmerman of pointing a shotgun at her, has sworn out an affidavit stating that she does not want for the State to go forward on the Aggravated Assault charge he is facing. 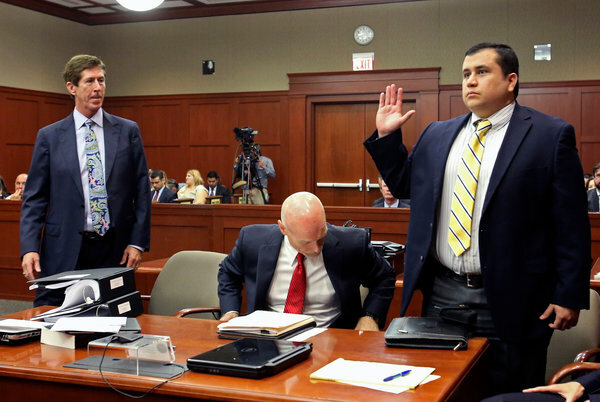 Notably, she also contradicted her previous statement, saying that Zimmerman did not point the firearm at her. She says she was intimidated by investigators who interrogated her after the incident. The state attorney’s office has the final decision on whether they proceed with charges, but the recantation of the primary allegation will make it hard to prove any case beyond a reasonable doubt. Only the two of them really know what happened that day, and without her cooperation, the state would have great difficulty proving the initial claim. I expect they will not proceed. The Florida Senate Judiciary Committee approved a bill today that would make a few minor changes to the Stand Your Ground Law. It’s nothing major, it won’t affect the Stand Your Ground provision that has had some controversy. It will, if passed into law, create guidelines for neighborhood watches and clarify liability for harming bystanders. It will also make it clear that law enforcement must fully investigate when there is a self-defense claim. That’s not a very meaningful provision, as the old law did not discourage investigation, merely prohibited arrest when stand your ground was found. This is presumably to address the law enforcement shortcomings in the Zimmerman case, but it should be noted there was extensive investigation by Sanford Police in that case; many people disagreed with the outcome of the investigation.